How does a 3-hour bus trip feel more like 12? Insects, variety shows, no leg room, and lots of horn honking is how! But after 2 minutes we lost a bag and tipped right over...just once though so it certainly could've been worse. We actually had a wonderful driver in Siem Reap, he was so great getting up early some days with us only to sit around waiting in the beating sun. Other days we would head out at night and he would patiently wait with his permanent smile flashing all the while. 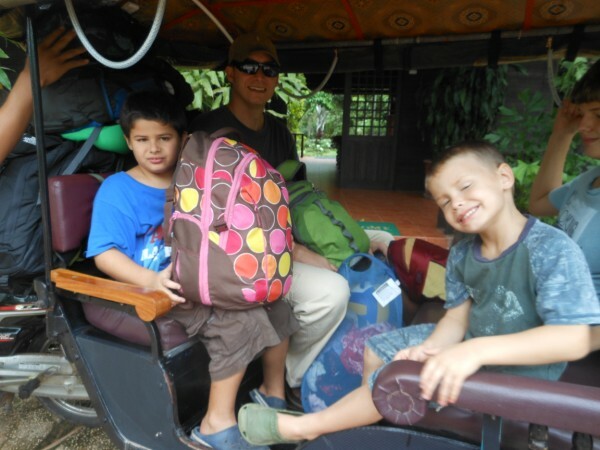 Tuk tuks here in Cambodia are fabulous, open air, and cheap, like $15 for the whole day, to go where ever you want. Super cheap. It's been great, but tipping over in the mud was just the start of this long day! Back on the road we finally reached the bus stop for 10:30 which is when the bus, the "VIP" bus, was scheduled to leave. We had paid $8 per ticket the night before and were shown pics and assured it was the VIP with lots of leg room and a toilet. We've been here a while now and have heard those lines before so we never counted on it being that nice. Our instincts proved to be right! Well, we thought, only for a couple hours so no big deal. 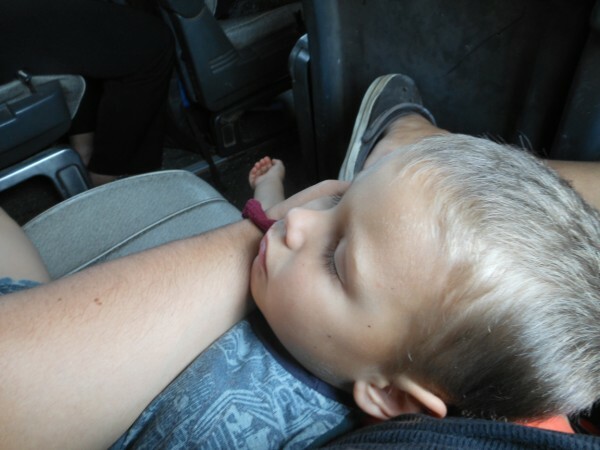 We board and find that the seats are very small, the bus is overbooked (as is the norm in SE Asia), and my poor giant husband and son can barely fit their legs in the leg room area. Far cry from the picture at the "travel agent"?! This was the plane last week, the bus was 10 times worse! As we start driving we quickly realize that the leg room is the least of the issues. We stopped many, many, many (OK you get the point) times before we even really started, then again along the way. The real kicker was the noise torture that we were to endure for the rest of the ride. 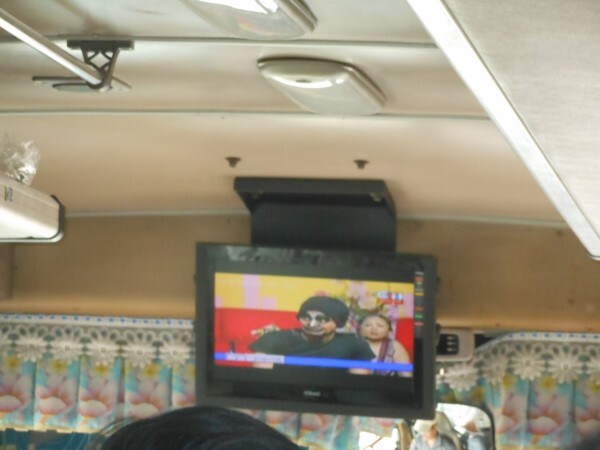 For some reason I just cannot understand, the TV in the front of the bus was showing a horrendous variety show in Khmer! I don't expect it to be in English but this was blaringly loud, like to the point that all I could think of was how this would be such a great way to torture information out of someone. Screechy voices, terrible karaoke style singing, and who knows what else! Awful! 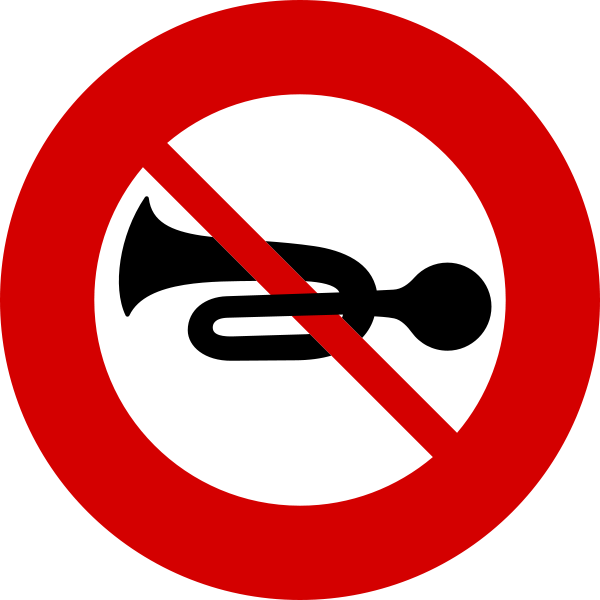 But perhaps the best part of all was the horn honking! I am not talking about the occasional loud blare of the horn, I am talking about a bus driver, who layed on his horn each and every time we passed a car, a truck, a tuk tuk, a scooter, or a bicycle. If you have ever been on a Cambodian road you will know this is approximately every 1.2 seconds. 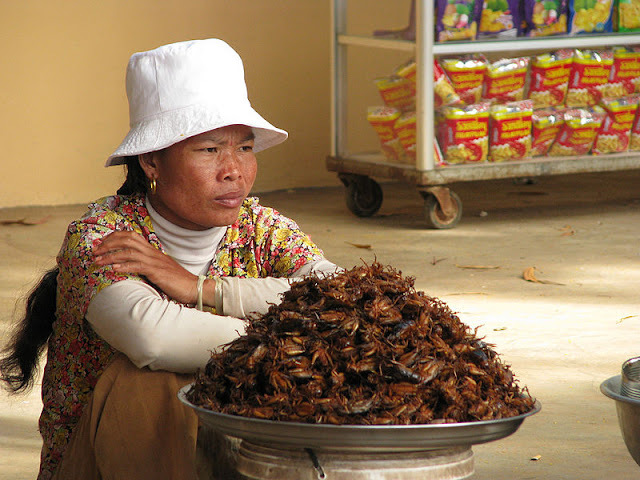 Needless to say between the variety show, the horn honking and the crunching of crickets, roaches, and deep fried baby chicks being eaten, we would have fessed up to just about anything had interrogators boarded and offered to remove us! Around 3pm we finally made it to the bus stop in Battambang, where we were immediately hounded by all the local tuk tuk drivers, to the point of hardly being able to move. Quite the overwhelming feeling when you are trekking through mud, watching to be sure no one is hit by the numerous buses, inhaling fumes, and keeping track of all your luggage. It didn't take 12 hours but it sure felt like it by the end of all this. My interior view for the trip, pretty awesome really! I know things could have been much worse, like the overnight minivan we took to Laos where we were ALL puking sick the whole ride, or the bus trip to Phuket with the gentleman doing a tube feeding with a shaky hand above the little guys head (yes I am 100% serious), or even the "VIP" bus trip that ended up being 14 hours to Penang in a van completely overbooked. So this wasn't the worse but it sure makes the list! Disclaimer: Although we are not very happy during these times while they are happening (well a little giggling was going on), we cherish these trips and know they are what travel is all about. This was probably the best way a typical Cambodian travels so we keep that in perspective and know it will make a great story! I also LOVE traveling through the countryside of any country. There is where you get the real feel of the local communities. Even with all the "Beautiful Chaos", as I like to refer to Cambodia as, I couldn't take my eyes off it! I love it here! Travel by public bus in Cambodia is definitely a slow one, but the cheapest one too in all of SEA! Some bus companies are better and more reliable than others; we always stuck with 'Capitol Tours' who we later learnt is also the choice of NGOs. They only sell tickets at their depot, which can be a bit inconvenient, but also cuts down on the agents' commissions. Also they leave from point A with the right amount of passengers (not over-full) and arrive at point B without annoying frequent stops for dropping/picking up along the way. Very reliable too although nothing fancy and still the problem with leg room. Good luck and have fun in Cambodia--we sure did! 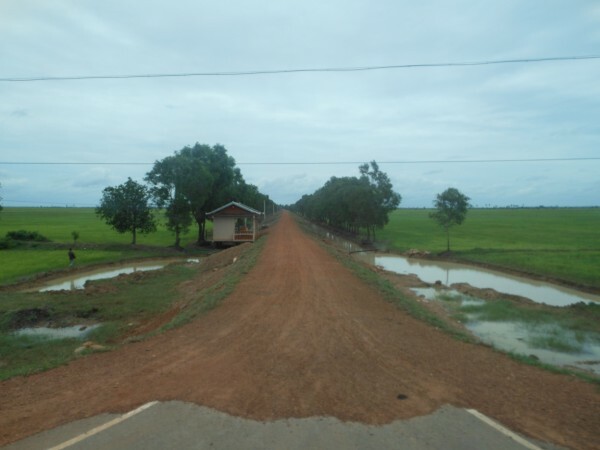 The blog provides information on the bus travel in the city of Cambodia. The information is very informative and helpful. 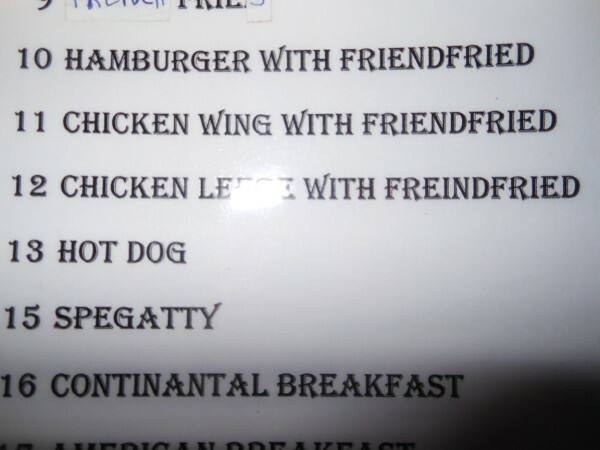 I laugh out loud on their menu. Are they serious on that? That's really a very epic adventure. Thanks for sharing. This really helps. Buses are amazing, I really love them. Well, there are some uncomfortable ones, but what I love of them is that it is the best way to know a country (also the cheapest), you can see several awesome landscapes while you are travelling by buses, I highly recommend it! I agree, we really love bus travel and all our best stories come from those overland trips! We have had a car for a while now in Hawaii and I really do miss the public transport...some days anyway!